Regardless of the distance you have to go, a household move is often stress-inducing all the way through. When moving day finally rolls around, you can either find yourself frantic and frazzled or calm and collected—and the difference is in the Palatine movers you choose! By trusting your relocation to Pickens-Kane, you can forget about all that worry and hassle because we’ll deliver a streamlined, well-organized relocation from door to door. More than 100 years of experience and certification from Allied Van Lines ensure a hassle-free move that’s both easy and cost-effective. 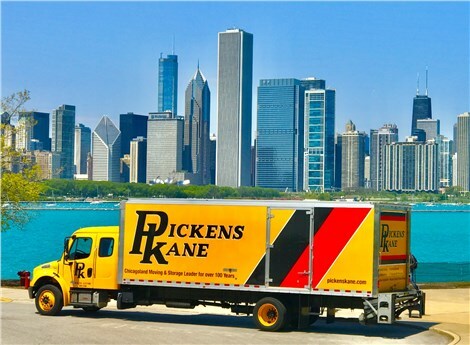 As Palatine’s trusted commercial and residential moving company since 1914, we at Pickens-Kane have truly unmatched industry experience—a fact that’s reflected in our legacy of successful relocation support. By pairing each of our clients with a certified move coordinator, we’re able to ensure that every single move goes exactly as planned. If anything does go awry, your move coordinator will be on the case to solve the problem and ensure a hassle-free end result. Local Moving: If you’re staying within Chicagoland, why work with anyone else? 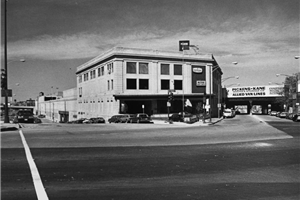 Our local moving teams have been here over a century and know all the secrets to a streamlined move. International Moving: With the global network of Allied Van Lines at our side, we can complete international moves that are equally efficient and worry-free. Apartment Moving: We have expertise in residential moving of every kind, including apartments and townhomes. Let us navigate the cramped stairwells and small spaces while you relax. Moving and Storage: With Pickens-Kane, you’ll have access to more than 1 million square feet of climate-controlled warehousing. You can trust your most valuable property to us for any duration! When you need a competitively priced moving company in Chicago, don’t settle for just anyone! Call Pickens-Kane for world-class relocation support that’s just as affordable as you require. Begin with your free on-site moving quote by calling or sending in our brief online form today.